FORMER Potter David Wallinger will return to Loomer Road for the season opener as he takes his place in the 2019 Pride of the Potteries. 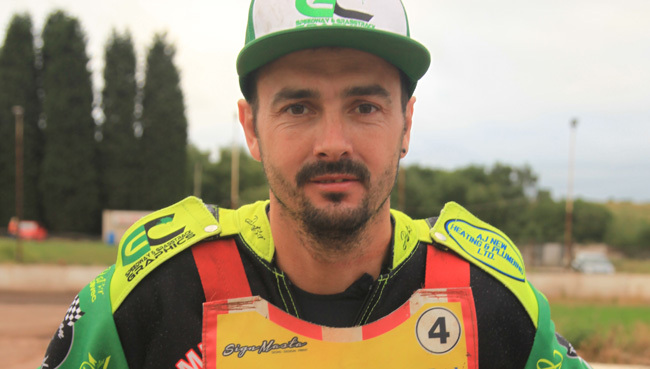 Wallinger has had two stints with the Potters 2017 where he jointly won the rider of the year and last season when he linked up with the club after starting the season with Buxton. Over the close season Wallinger has linked up with former Potters team manager Malcolm Vasey at Mildenhall.